TCM Civil is proud of our Integrated Business Management System (IBMS). 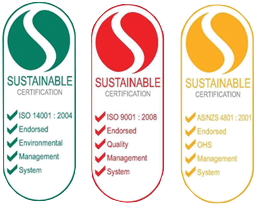 TCM has achieved third party certification for our Business Management System which comprises of the International and Australian Standards in ISO 9001:2015 Quality Management Systems, AS/NZS 4801:2001 Occupational Health and Safety Management Systems and ISO 14001:2015 Environmental Management Systems. 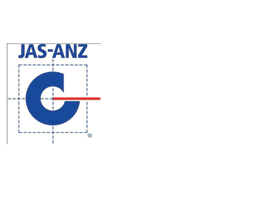 TCM also hold accreditation with the NSW Government under the Occupational Health and Safety Guidelines (5th Edition).